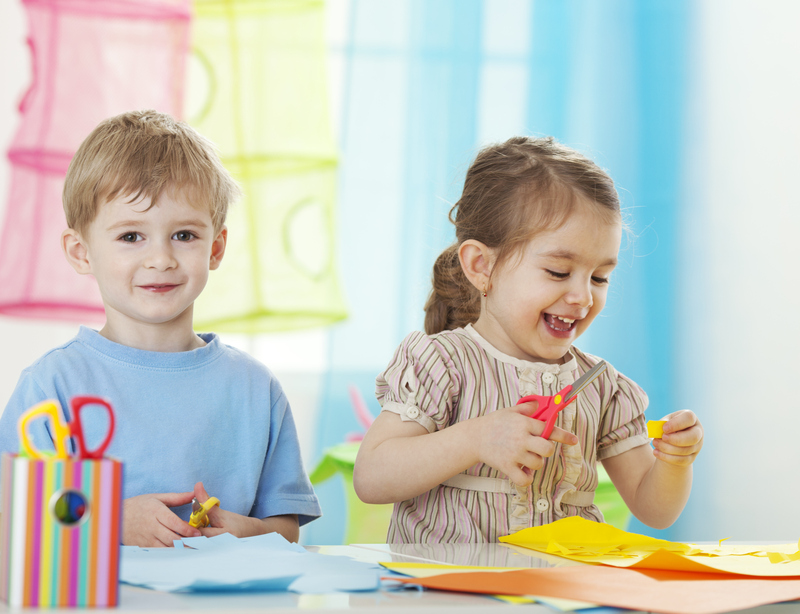 Bring your preschooler to explore different artistic styles. Please wear clothes you don’t mind getting messy! Ages 3-5 with caregiver. Online registration is required.